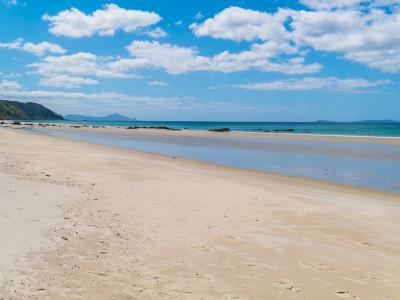 We’ve all heard a lot about New Zealand, but did you know this island nation takes its fishing very seriously? So much so that about a third of the total population will go fishing at least once every year. 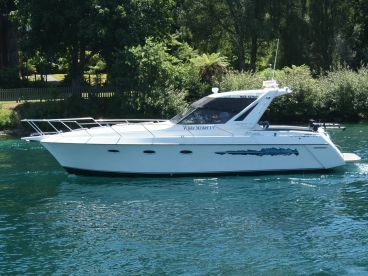 With that in mind, it’s no wonder that New Zealand fishing charters are doing so well year after year. To say things are going well is quite an understatement! 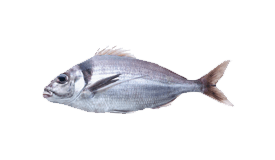 There are about two tons of fish swimming in NZ fisheries for every New Zealander. Let that sink in. No matter your prefered technique or fishing habitat, there’s bound to be something for you in this angling paradise. 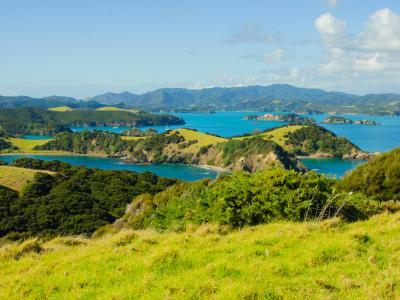 New Zealand is probably best known for its breathtaking biodiversity and landscapes. When you get to see it for yourself, it’s easy to understand why films like The Lord of the Rings or The Chronicles of Narnia were shot here. 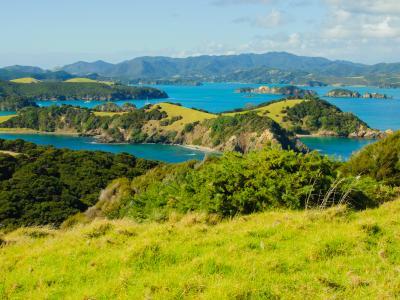 Having been geographically isolated for some 80 million years or so, it’s home to some distinctive wildlife, such as the well-known kiwi. Let’s not forget the fishing, though! 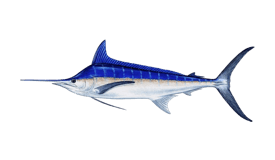 NZ is doubtlessly the best fishery in the world for Striped Marlin. The majority of world records for this species have been made by New Zealanders. And these aren’t some accomplishments from several decades ago, records are made and broken all the time. 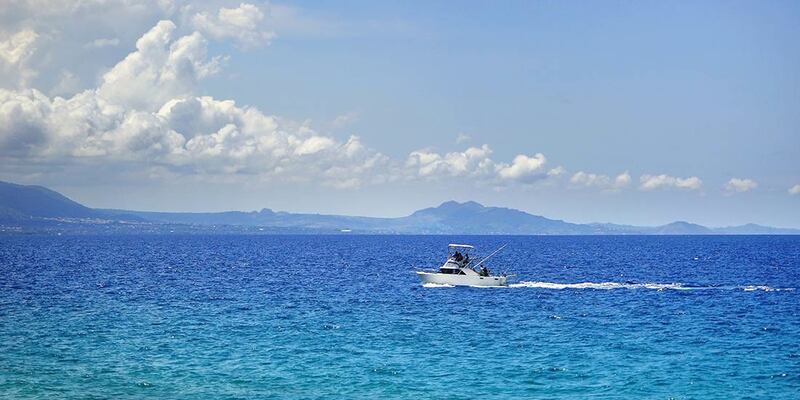 Other Marlin, Spearfish, and Swordfish make this a world-class sportfishing destination. Freshwater fishing is just as good, if not better! 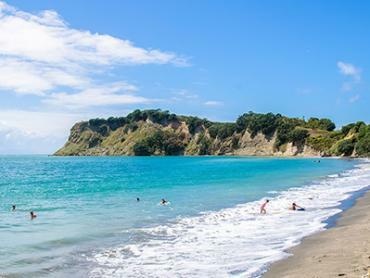 Some guides from Lake Taupo will go as far as offering free lodging if you don’t manage to catch any fish on your day out. Rainbow Trout is likely to be the main attraction, but you can definitely count on copious amounts of Salmon as well. 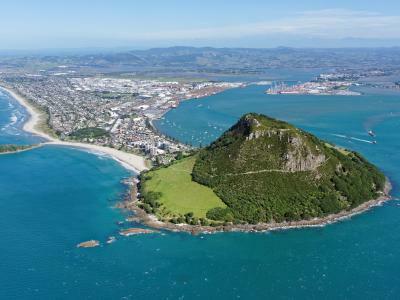 Two large islands make up what we know as New Zealand - North and South Island. 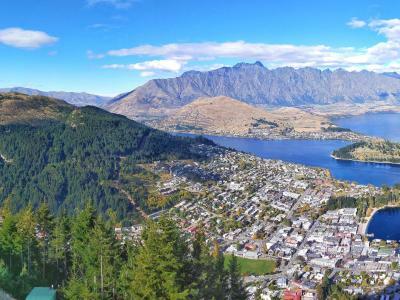 Most of the action is on the former, as only a third of the population actually lives on the South Island. However, if you’re looking to get some unmatched freshwater fishing at high altitudes, then you’ll definitely need to head on south because that’s where the mountains are! The fabled pelagic fisheries of North Island are well known for their abundant bluewater stock, especially prominent throughout the summer migration. Fishing around here is seasonal because the optimal water temperatures usually last from December to May. 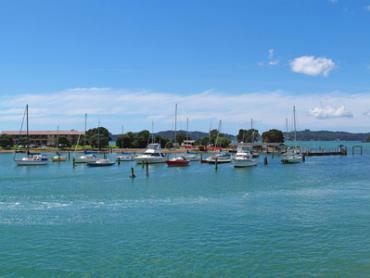 When we’re talking about the island’s best fishing spots, Auckland is bound to be the first thing to come up. 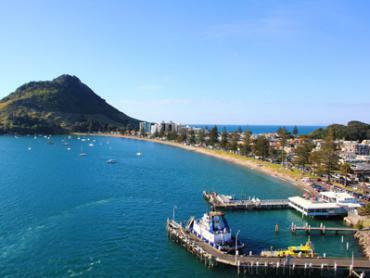 New Zealand’s biggest city is also a prime angling destination for saltwater anglers. This is one of those places where you’ll be on the fishing grounds within 10 minutes, with good odds of getting your fill for the day in an hour or two if you’re lucky. 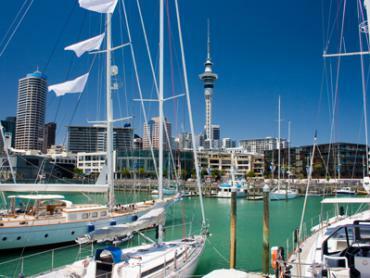 Some of the most popular species to go after while in Auckland include Snapper, John Dory, and the beloved Yellowtail Kingfish. Further up north is where to go if you’re all about bluewater fishing. 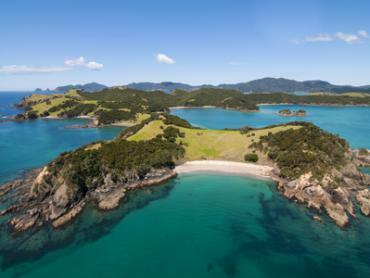 Head out to Bay of Islands and see why it’s known as the “Angler’s Eldorado.” Professional anglers come here to hone their skills in techniques such as light tackle fishing for Marlin. 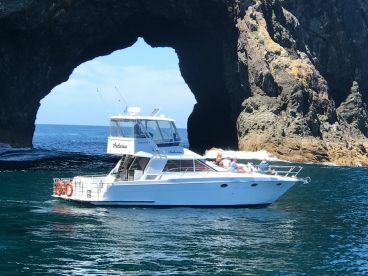 As for any Tuna aficionados out there, you’ll hardly find a better place to go after Yellowfins than the Bay of Plenty that covers most of the north-eastern shoreline. Shark fishing is better represented on the opposite end of the island. Game Sharks that you can find here include Mako, Blue, Thresher, Tiger, Hammerhead, and others besides. And it comes with a long tradition. Back when Maori colonists had the run of the land, they were keen on going after Mako Sharks. In fact, catching a big Mako was thought to be a feat as worthy of honor as killing an enemy in battle. 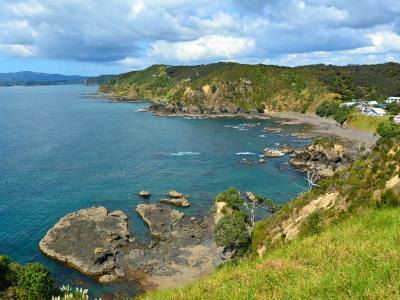 Some of the best freshwater attractions New Zealand has to offer lie on the less-populated South Island. Fans of lake fishing should definitely check out the likes of Lake Brunner, Lake Hawea, the Nelson Lakes, and Lake Wanaka. 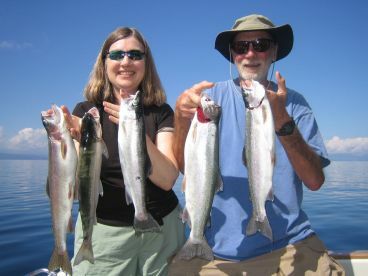 Fishing here is good for pretty much the entire year, but you might need to use different techniques at different times for the best results. River fishing is nothing to scoff at either. New Zealand is home to dozens of productive rivers. Some of these flow from the mountains directly, while others flow from lakes to the sea. South Westland in particular has some fantastic opportunities for catching spawning Brown Trout in the spring and summer period. 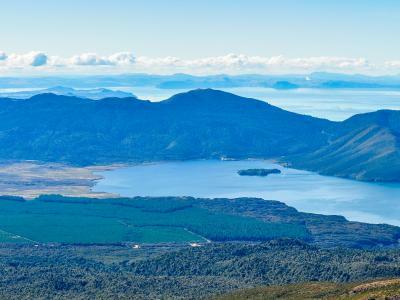 Anglers who are going after the biggest and baddest New Zealand freshwater fish will often visit the alpine region along the eastern part of the island. This is trophy Trout central, where the fish range from 2 to 6 kilos in weight. As far as Salmon fishing in NZ is concerned, most anglers stick with spinning tackle. When fishing near the river mouths they will use hex wobblers, a locally-produced type of heavy casting spoon. There’s also a lighter version called a zed spinner, and it’s used for fish that enter the river itself. 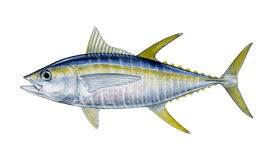 Saltwater fishing is much more diverse, especially for fans of Tuna. 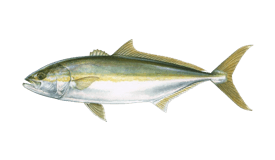 Local anglers go after Yellowfins using trolling lures, casting jigs, chunking, and live baiting. 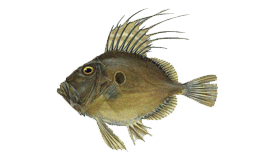 The latter is most useful around February and March when the Tuna are on the lookout for schools of Pilchards and Anchovies. There’s no single best way to fish for the multiple Billfish species that frequent these waters. For example, the trick for Blue Marlin is trolling big lures close to deep water objects like canyons. 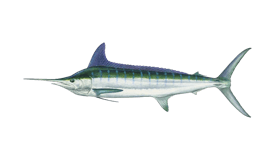 As for the popular Striped Marlin, the bait-and-switch method works wonders. 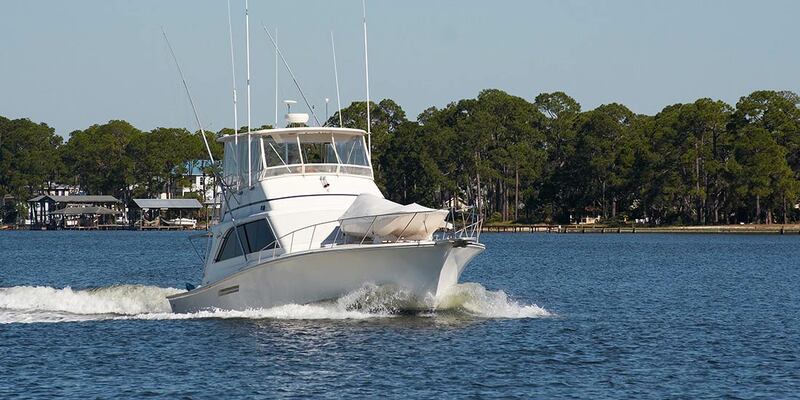 Knowing what to use at any given time is a great reason for heading out with a local fishing charter. Recreational anglers don’t need to buy any sort of fishing license to fish, but fishing regulations in NZ definitely do exist. Things like bag limits, size limits, and prohibited areas vary along the two islands. You are well-advised to ask around in the local tackle shop about things to look out for if you’re planning to go on your own. 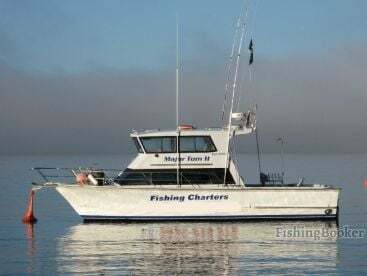 Hiring a fishing charter lets you focus more on the fishing itself, as you’ll be in the company of people with an intimate knowledge of the rules. And trust us, you’ll want to enjoy every second of it to the fullest extent! 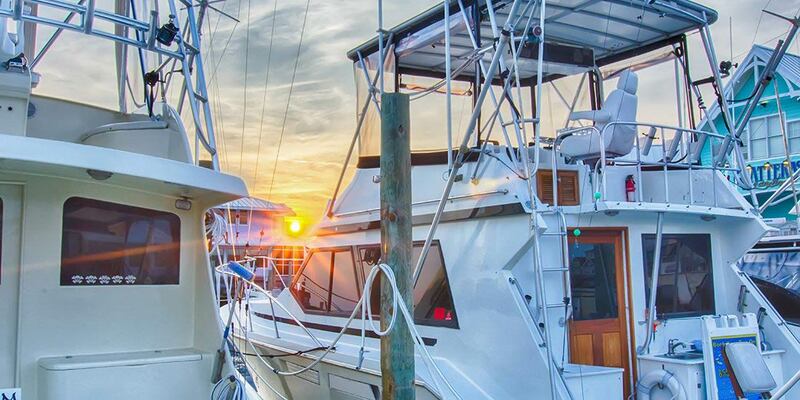 The beginning of the year marks the start of the sportfishing season. It’s a great time to go after various types of Marlin, and you may turn up a Tuna if you’re lucky. 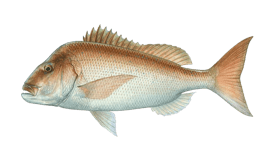 Things are slowly going into high gear, especially in the offshore fisheries at the northern part of the country like Auckland and Bay of Islands. The number of tourists might start dropping off, but the fishing sure isn’t! Load up some Anchovies and get to work on drawing in some Tuna. Do you have a thing for hot-air balloons? Would you like to? If the answer to either is yes, be sure to check out the Balloons over Waikato festival. Offshore fishing usually starts to subside sometime in May, but Auckland is still holding strong. The best time to catch a Swordfish is about to end. Hardly a better time to go after some Kingfish than winter. Maori New Year celebrations start later in the month, have fun and embrace the festive spirit. July is a good time to go on a proper Kiwi freshwater adventure! From Salmon to Brown and Rainbow Trout, the bite is absolutely on fire! The freshwater bite is still great, and the inshore saltwater bite is doing just fine too. 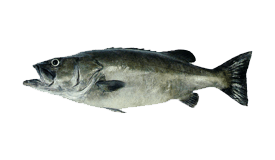 Hapuka and Tarakihi are bound to be the catches of the day. Spring is on the way, but she’s known to be ill-tempered every now and then. Fishing’s just great as long as you don’t get caught off-guard by wind and rain. Auckland springs back to life in October. 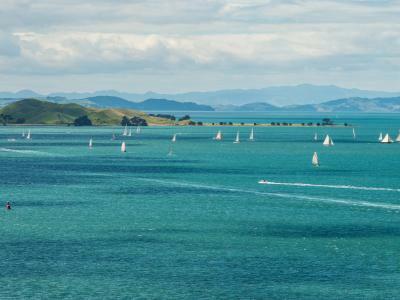 It’s not just the excellent fishing, but also the two-day Auckland International Carnival. Put on your favorite costume! Snapper are coming in so close you can almost taste them! Get out on the water and catch some delicious fish for the freezer. The Kingfish bite is going strong, and the sportfishing season is about to begin in earnest. The earlier the better as far as we’re concerned!